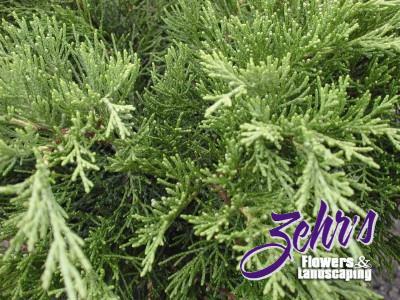 Rich green foliage with lacy texture and a semi-spreading growth habit. Likes fully exposed locations. Excellent for foundation and mass plantings.